Until all too recently, for all its importance as Europe’s biggest biodiversity-defending initiative, the Natura 2000 Network was largely an unknown quantity. In 2013, together with the EFE Agency, SEO/BirdLife took on the challenge of turning this situation around. According to a survey conducted by the NGO at the beginning of the project, even though 30% of Spain’s territory belongs to the Natura 2000 Network, 90% of Spain’s population had never heard of this European protected-site network and knew nothing about its intrinsic worth. 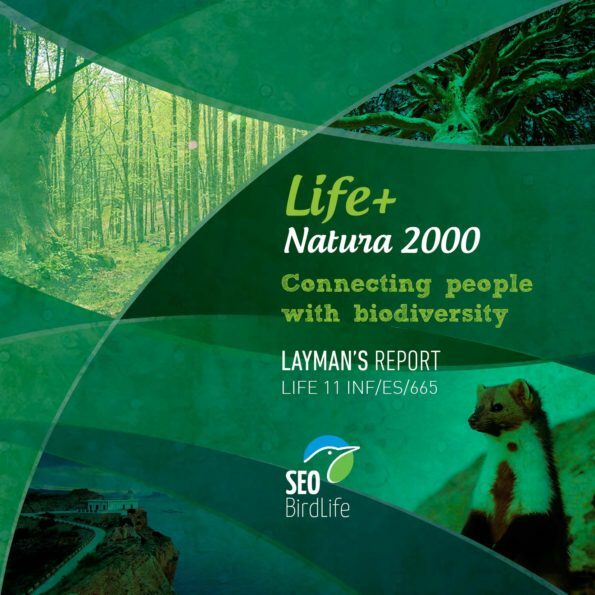 The Layman Report describes how the project has been developed, the methodology used in the actions and the results obtained, as well as the look towards the future and the commitment of the partners to continue advancing in the diffusion of the largest coordinated network of protected areas in the world.